Do you have a question about one of our cars? Can we help you to get that special street rod on the road? 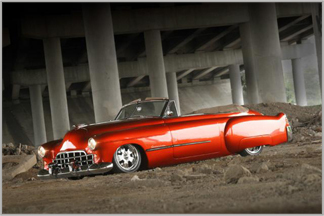 Do you want to know what it will take to build your custom street rod? We take every piece of mail that we get very seriously. Let us know what you think about our new Web site, or just drop us a line at (864) 388-9294 to talk about how we can help you. Fill in all that apply. Your name, your email address, and comments are the only fields that must be filled in. Thanks for taking the time to visit our web site!